Home / Bonang Matheba / Celebrity / Somizi / Somizi says he’d never advise anyone to leave a job like Bonang did. Somizi says he’d never advise anyone to leave a job like Bonang did. 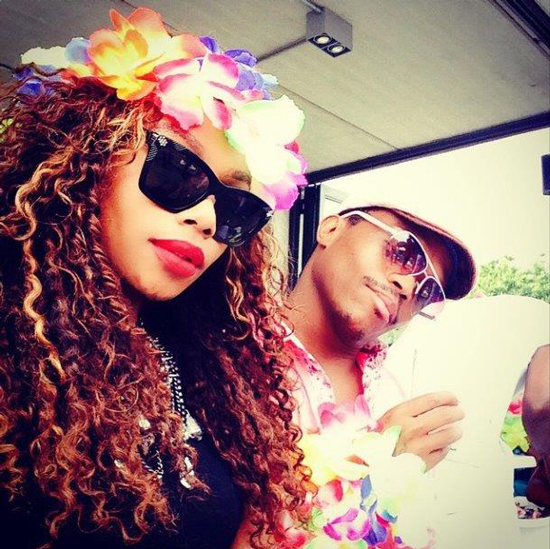 ‘I Wouldn’t Advise Anyone To Leave Like That,’ Somizi On How Bonang Left Metro FM! Earlier this year Bonang resigned with immediate effect from Metro FM after a new line that saw her co-hosting with Lerato Kganyago was announced. Asked on the Metro FM Breakfast show what he thought about Bonag’s exit, her former BFF, Somizi said he believes in not burning bridges. “I am big on respecting everyone’s decisions but if it had to happen to me, I am a big believer in not burning bridges. Even if I get to a point where I hate being here and I am treated in a certain way that I do not like, I would never, I am not the type of person who storms out, especially professionally,” he said.